Do you know which is the most popular file type in the world? The answer is PDFs, it is the most popular file type in the world. When anyone creates an ebook or writing a case study then all people love to make their final product as PDF. But if you came at here then you may be searching for “Best PDF to Word Converter Apps“. The downside of PDFs is that they are read-only file, they can’t be edited. Every time you want to make changes, you would need to retype the file from the beginning. PDF to Word Converter app is used to convert PDF to Word document on your mobile phone. The App name is itself “PDF to Word Converter”, and it is the best app on the playstore to convert your PDF file into a Word document file. This is a great PDF to word converter which allows you to convert your PDF to an editable word document. Changing word to pdf file made very easy with this technology. This app has cutting edge technology allow you to turn your PDFs into an editable word document. 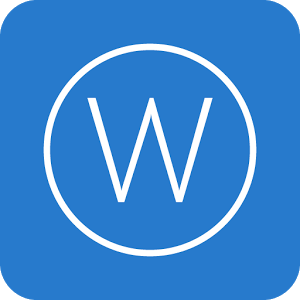 This app is the most famous for changing PDF to word file professionally. There is basically two type of conversion that is Free Conversion and Fast Conversion. Fast Conversion Charge Around 149 INR. There is one More Extension which is Called Business Extension which Charge Around 499 INR. When you will select your PDF to convert, it actually sent your PDF to their servers for conversion. The file is downloadable once the conversion is done. How to Use this PDF to Word Converter App? You can use the Free Plan also but the demerit of free plan is, it will consume your time (around 1 hour) for a single conversion. It is slow conversion when you use Free. Fast conversion charge 149 INR but it is the superfast. 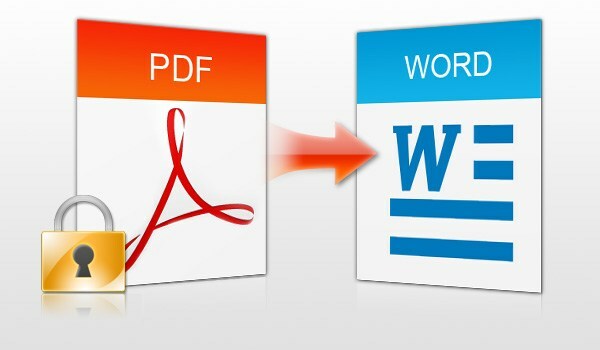 Now, You Can Convert your PDF File to a Word Document Very Fastly. Do You Know Any More Apps that Allow this Features, Comment Down Below?